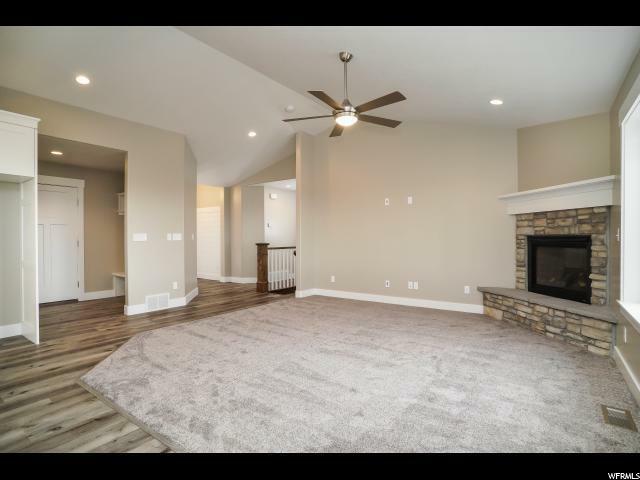 You are going to love your new home! 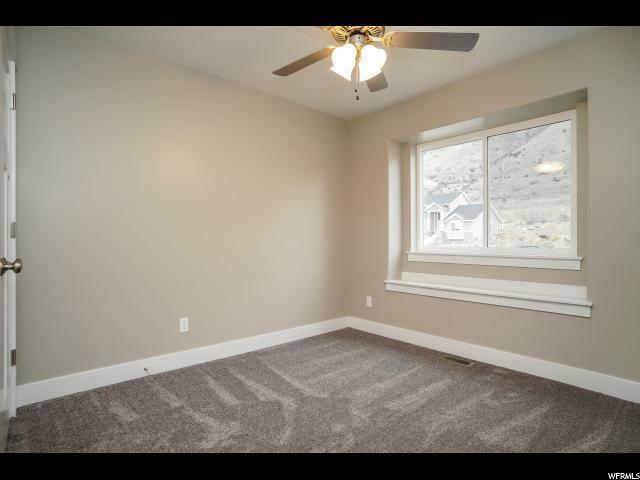 This rambler features 3 bedrooms upstairs with a spacious master bedroom. 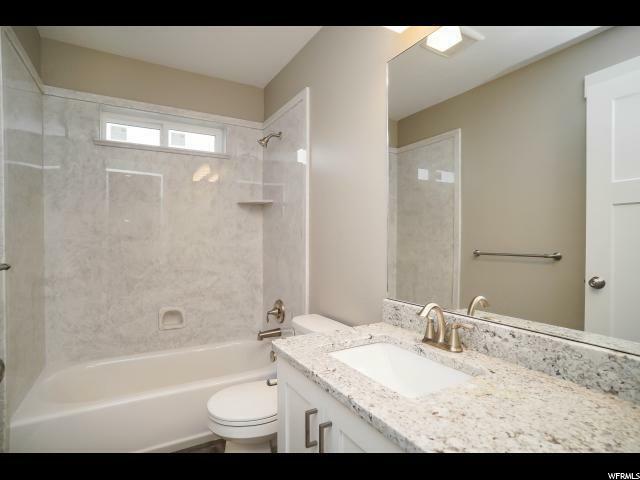 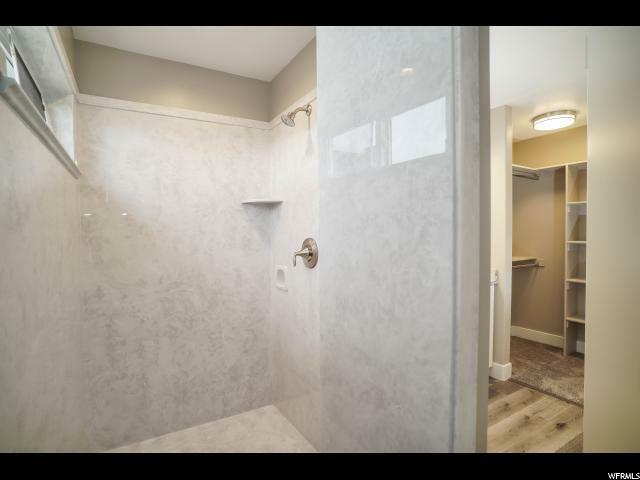 Master Bath has granite countertops, tile floor and a gorgeous Shower! 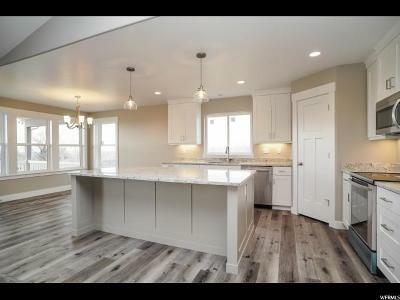 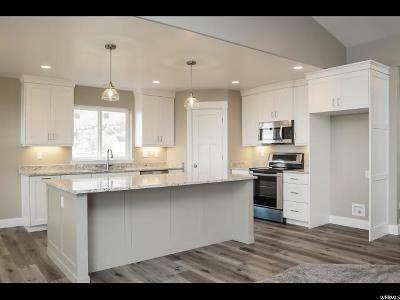 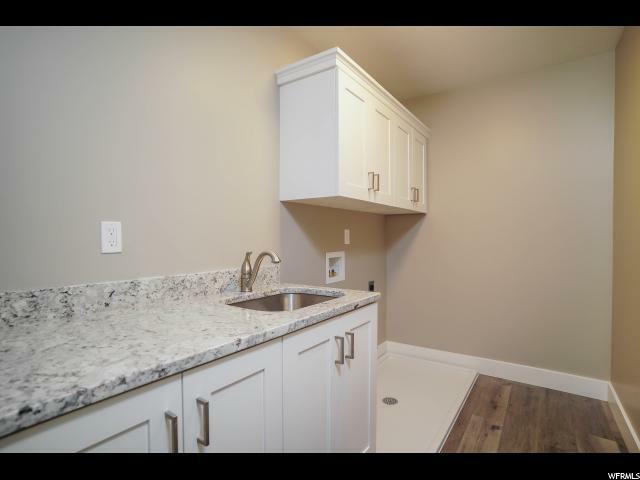 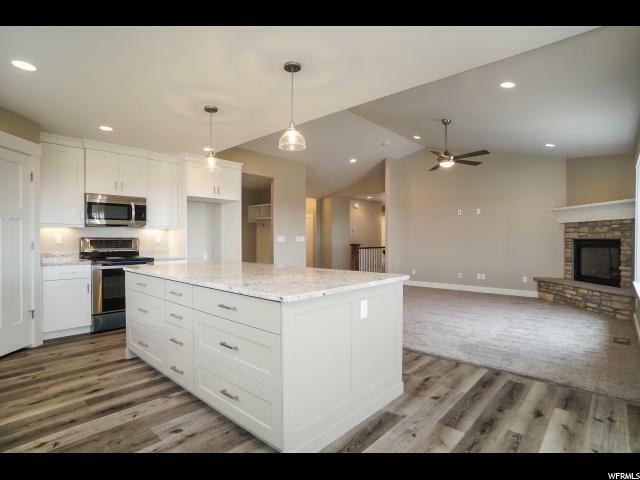 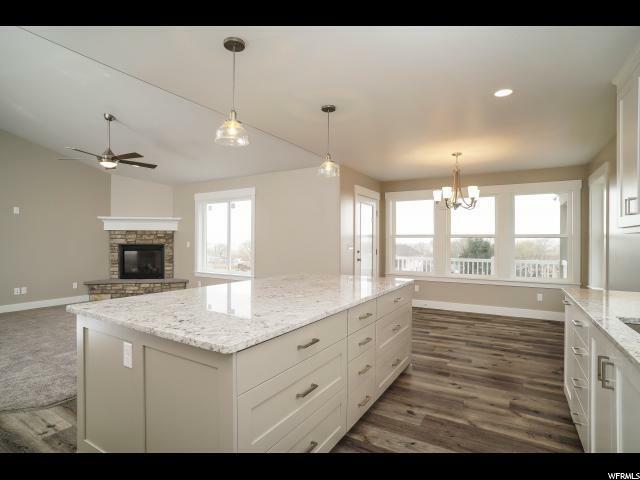 Kitchen has Beautiful upgraded hardwood cabinets with granite counter tops and a large walk in pantry! 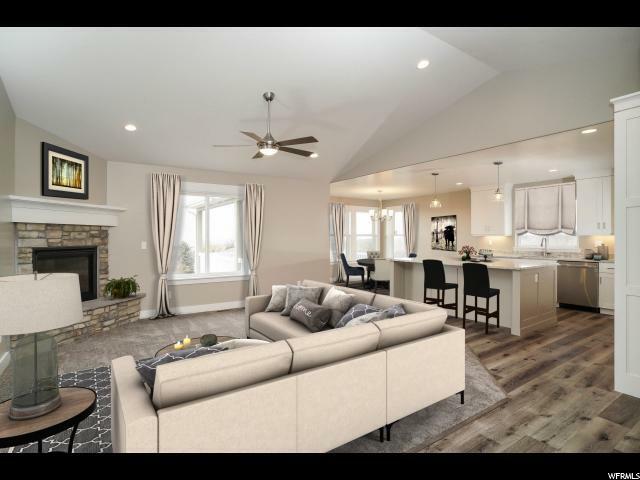 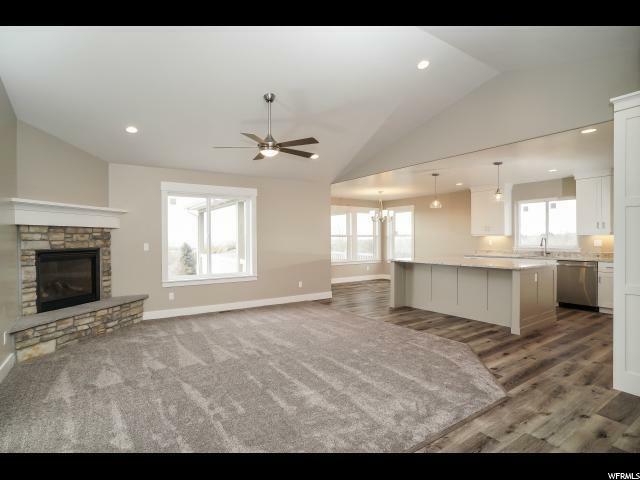 Great room features a natural gas fireplace with rock front and wood mantle. 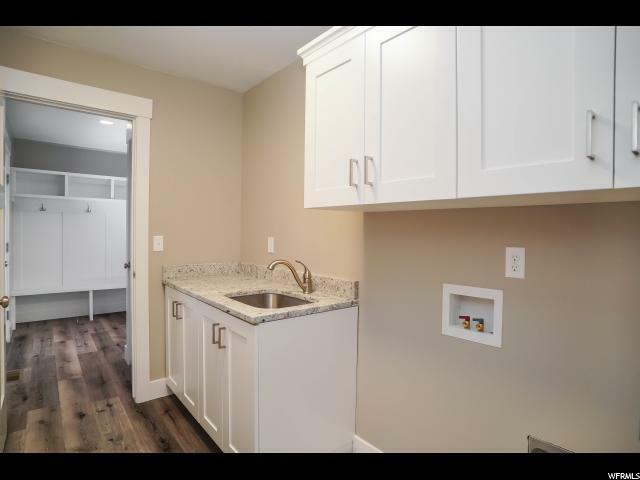 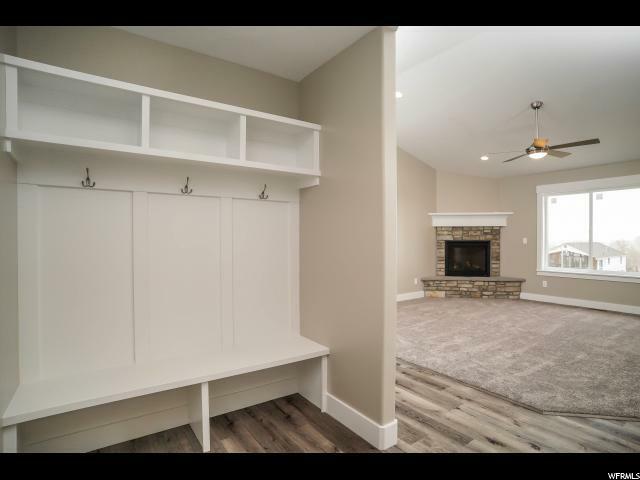 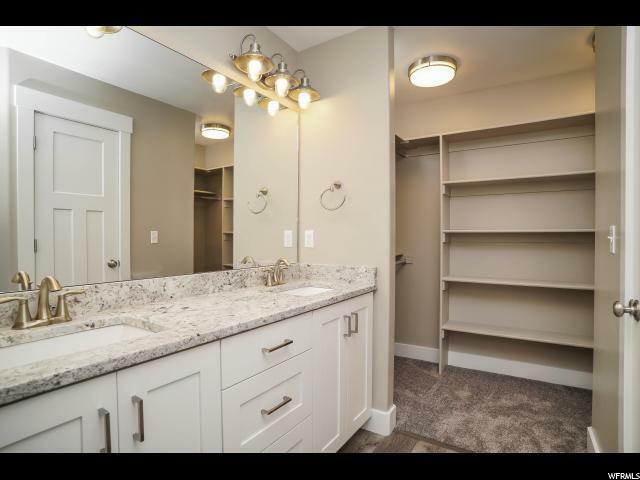 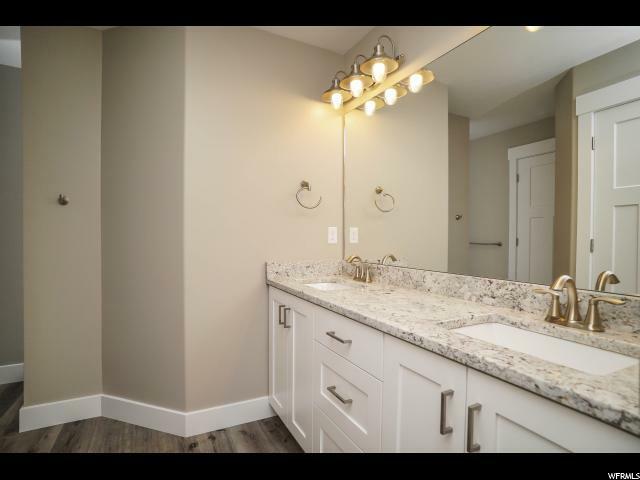 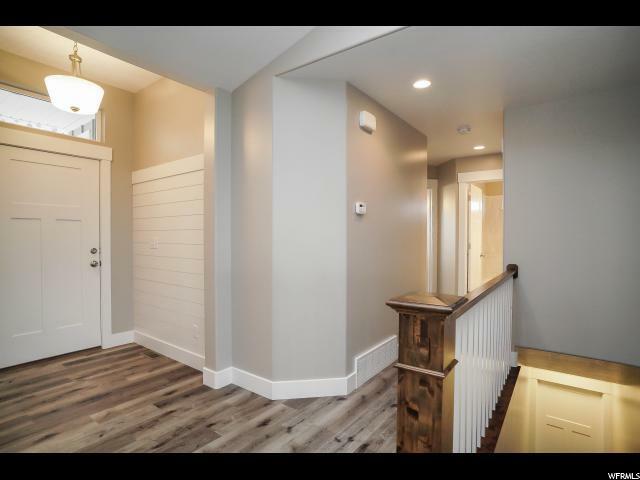 Entry from the garage takes you into a mud room with a cute bench, coat racks, a large closet and an extra large laundry room with an utility sink! 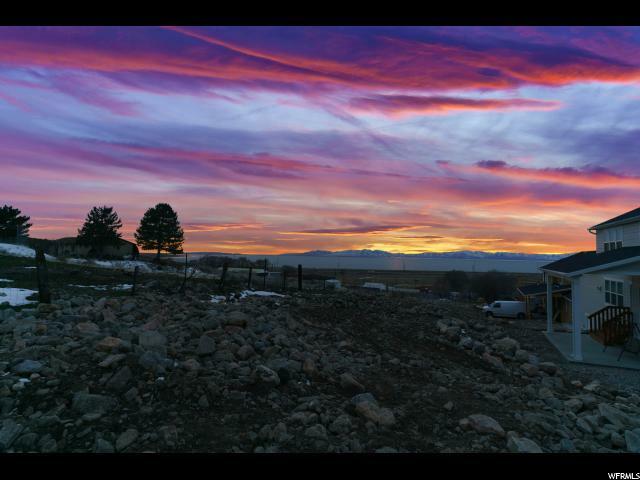 You won&apos;t want to miss the beautiful sunsets over the bay! They are a Show Stopper for Sure!! 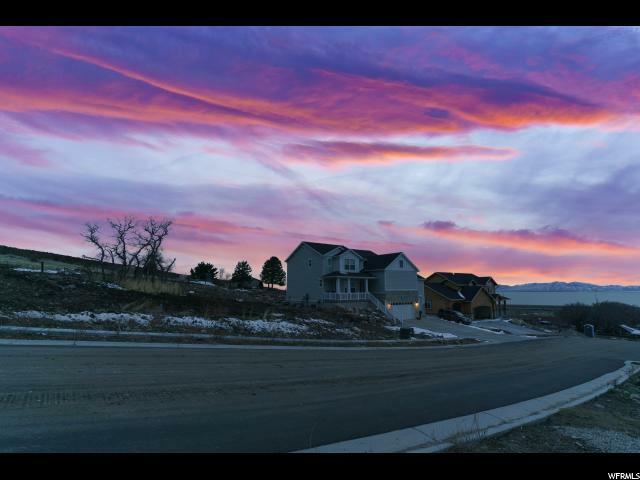 Best View of the whole Neighborhood! 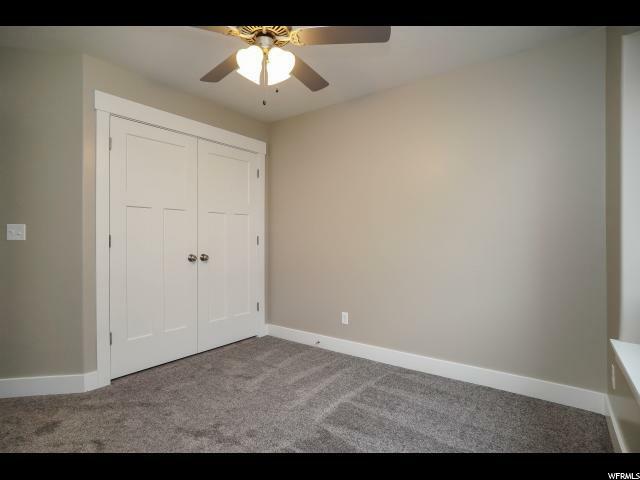 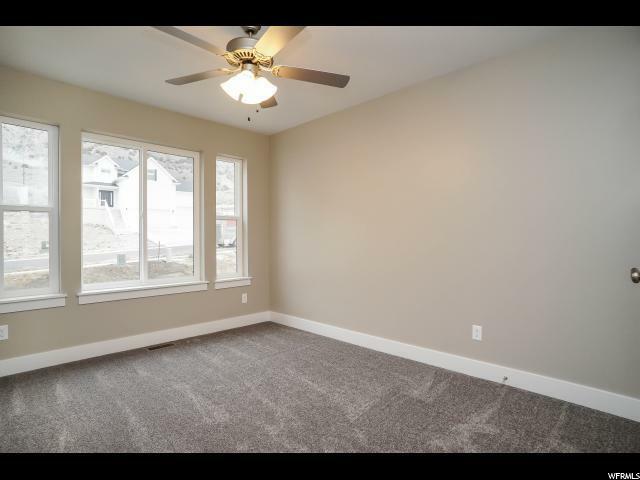 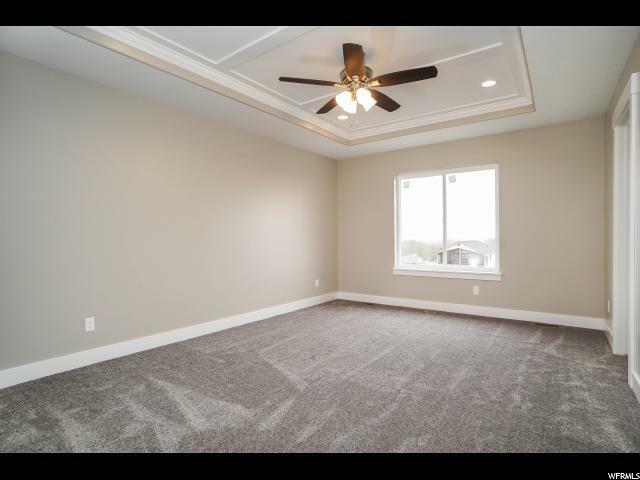 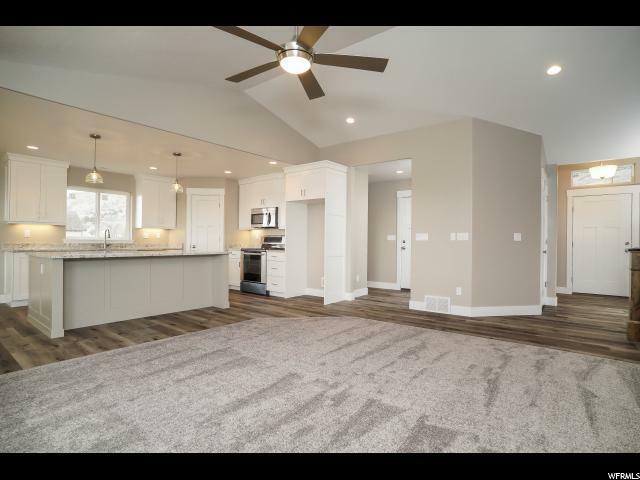 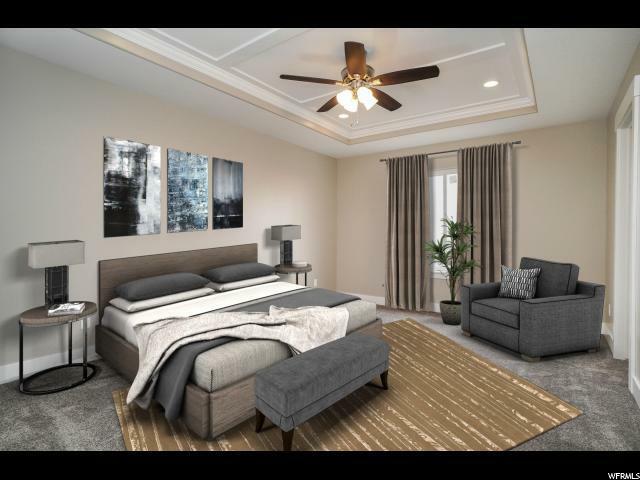 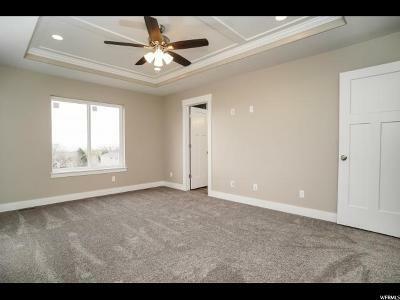 Pictures are of the same floor plan on a different lot. 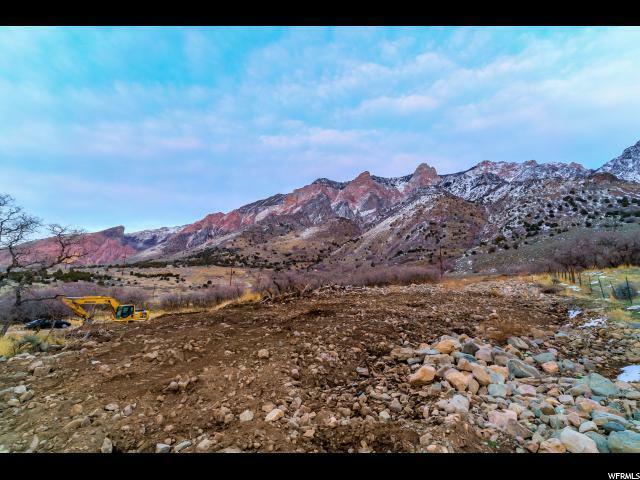 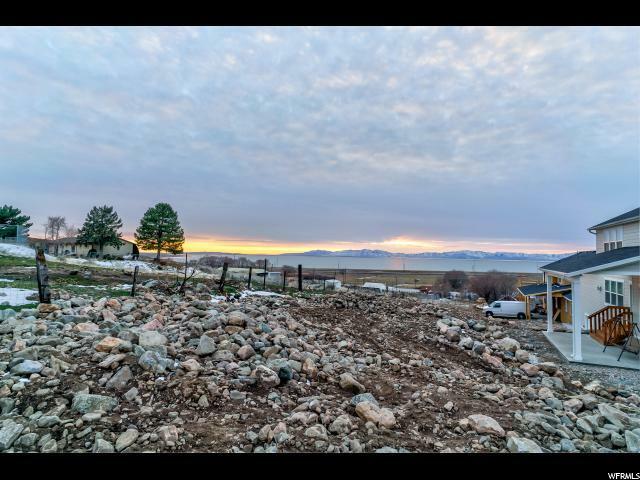 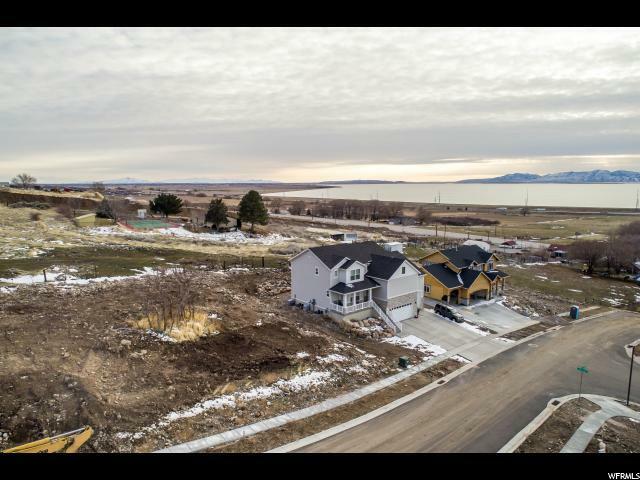 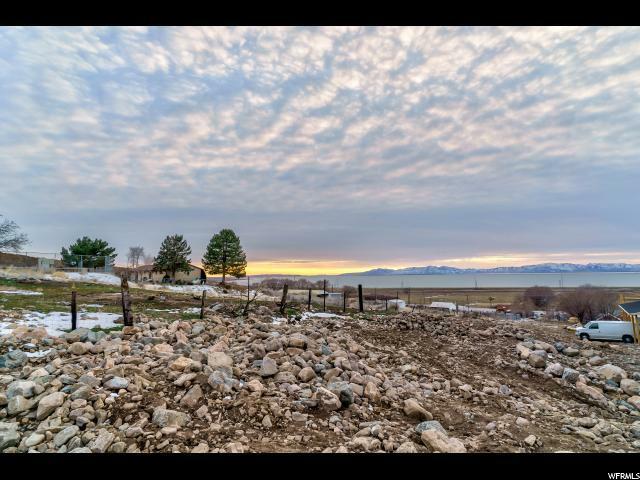 This home will have a 2 car garage with an RV pad next to the garage! 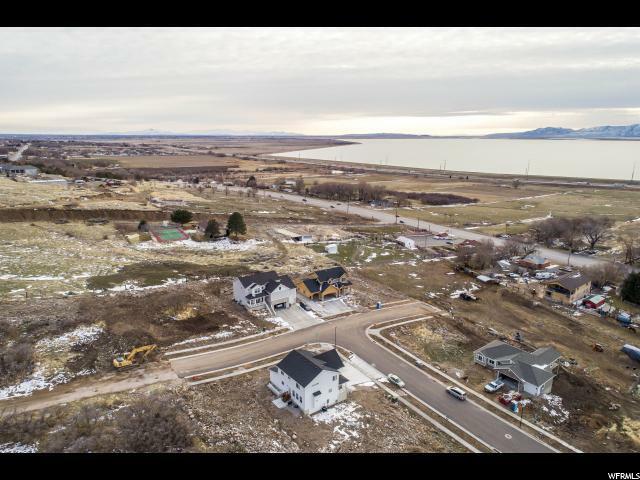 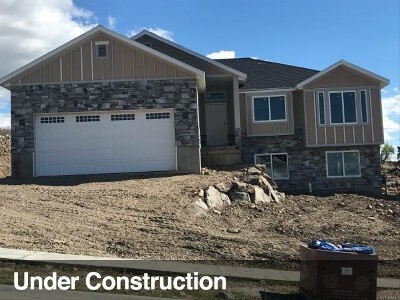 Home is estimated to be completed mid April.